Best Pennsylvania attraction? Readers vote Presque Isle State Park! Stretching all the way from the East Coast to the edge of the Midwest, Pennsylvania offers a wide range of experiences for those who take the time to explore. Some of the most important moments in American History took place in Philadelphia, while Pittsburgh was front and center during the Industrial Revolution. Outside the cities lies pastoral Pennsylvania Dutch Country and the deep forests of the Appalachian Mountains. Visitors to Presque Isle State Park are in for a singular Pennsylvania experience: the state’s only formidable shoreline, which boasts a number of beaches. Beach 11 is the park’s most sheltered, and therefore most serene. Its shallow water is a safe option for visitors with little ones and boasts views of the Erie skyline. Beach 6 on the other hand, is a draw for young people, with its concession stands and volleyball courts. The flipside, it is often the most crowded. Knoebels, the nation's largest free-admission amusement park, offers rides, games and attractions geared toward visitors of all ages. Spread across 45 acres, the park includes 63 rides, a 900,000-gallon Crystal Pool, 26 midway games, two arcades and over 30 places to grab a bite to eat. 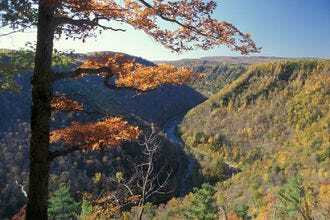 Pine Creek Gorge, better known as the Grand Canyon of Pennsylvania, measures more than 50 miles long and over 1,000 feet deep. The area is popular not only for its spectacular views, but also for its abundant wildlife, including numerous species of migratory and breeding birds. Encompassing 20,500 acres of Pennsylvania's Laurel Ridge, Ohiopyle State Park welcomes millions of visitors each year.The Youghiogheny River Gorge sets the scene for some of the best whitewater rafting in the Eastern United States. 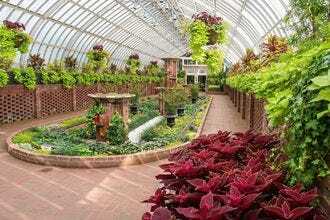 Located within Pittsburgh's Schenley Park, the Phipps Conservatory and Botanical Gardens centers around a steel and glass Victorian greenhouse, built in 1893. 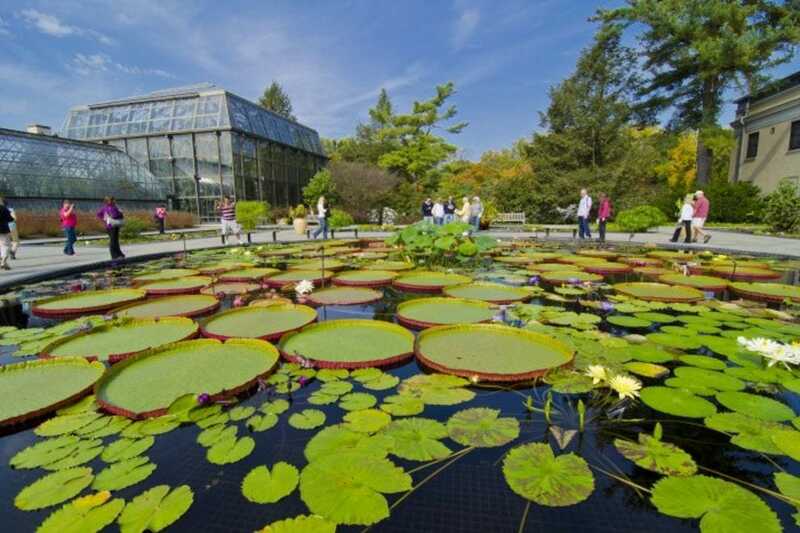 The plant collection on display spans the globe, including a fragrant Orchid Room, colorful Outdoor Gardens and living pieces of art known as Bonsai. Among the tragedies of September 11, 2001 was the heroic loss of the 40 passengers onboard the highjacked Flight 93. 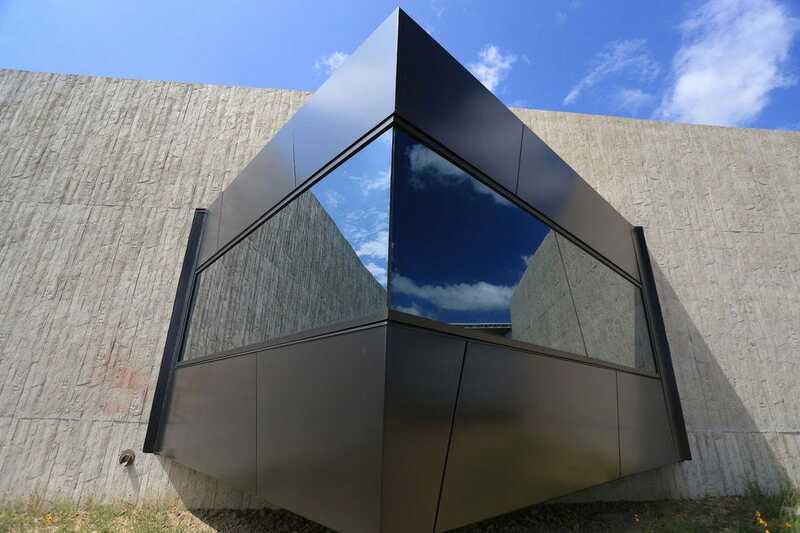 This national memorial, opened in 2015, commemorates the lives lost while interpreting the events of that Tuesday morning in the Visitor Center Complex. The oldest Amish settlement in the United States can be found in Lancaster County. 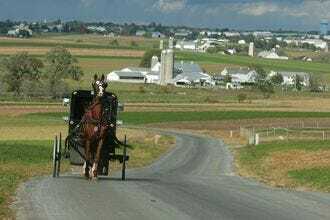 Within Pennsylvania Amish Country, thousands of people maintain a centuries old lifestyle, complete with windmills and horse and buggies. 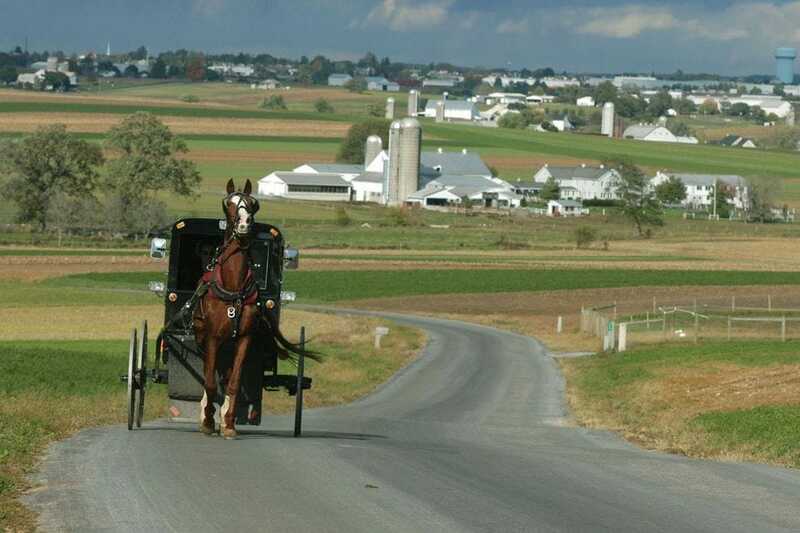 Visitors can tour the scenic countryside, shop for handmade Amish crafts and indulge in some comforting Pennsylvania Dutch cooking. The massive Longwood Gardens in Pennsylvania’s Brandywine Creek Valley comprise more than 1,000 acres of gardens, woodlands and meadows divided into numerous indoor and outdoor named gardens. 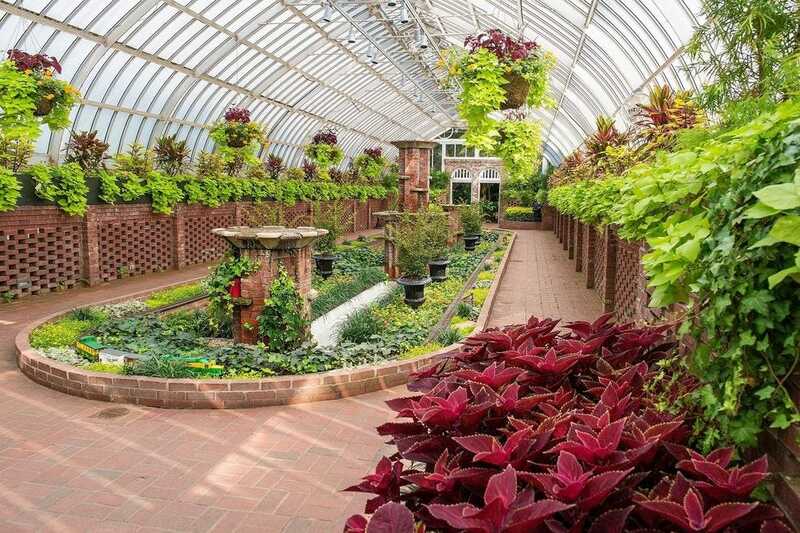 When it’s chilly outside, indoor options include a Banana House, Mediterranean Garden, Orchid House and Orangery, while outside, visitors can explore Canopy Cathedral, Flower Garden Walk, Rose Arbor, Peirce’s Woods and the Idea Garden, where home gardeners can find inspiration. 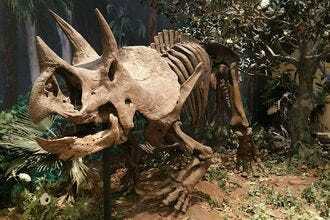 Founded by Andrew Carnegie in 1895, the Carnegie Museum of Natural History ranks among the best natural history museums in the country. Its 20 exhibition halls includes favorites like Dinosaurs in Their Time, Hillman Hall of Minerals and Gems, PaleoLab and the Hall of North American Wildlife. 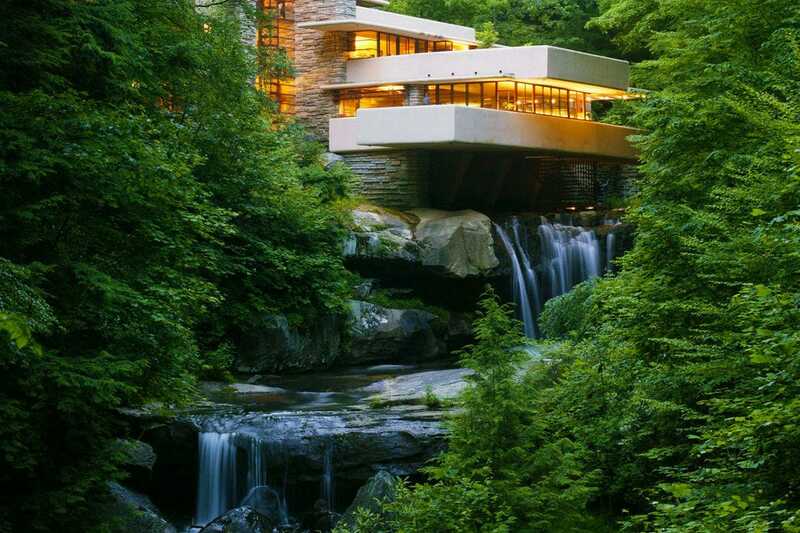 Fallingwater, perhaps Frank Lloyd Wright's most famous architectural masterpiece, was designed and built in 1935 as a private residence for Pittsburgh department store owner Edgar J. Kaufmann, Sr. 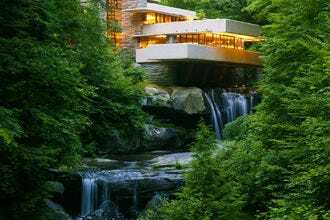 Known for its organic architecture, the house sits above a natural waterfall and was made from natural materials quarried from the property. We asked a panel of Pennsylvania travel writers to nominate their favorite state attractions, and for the past four weeks, our readers have been voting for their favorites. The results are in! A panel of experts partnered with 10Best editors to picked the initial 20 nominees, and the top 10 winners were determined by popular vote. Experts Jim Cheney (UncoveringPA.com), Jill Gleeson (gleesonreboots.com), Chris O’Toole, Jonathan Palmisano and Sharon Rigney (10Best) were chosen based on their knowledge and experience of travel in Pennsylvania. 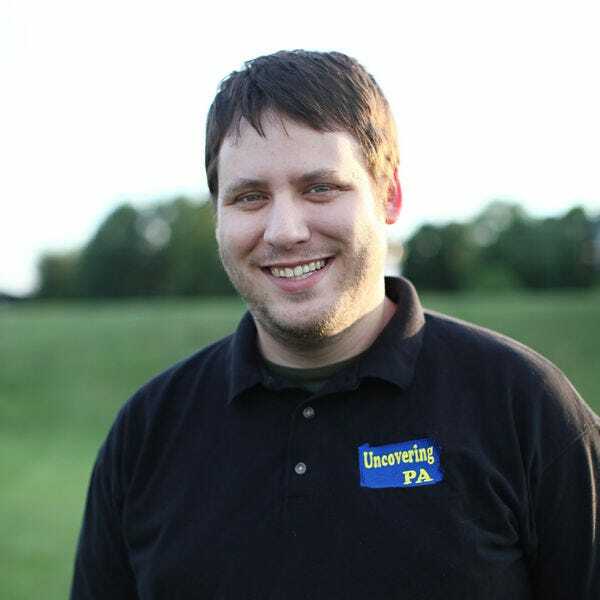 Jim Cheney is the writer and photographer behind UncoveringPA.com, Pennsylvania's most-read travel blog. Jim has traveled to every county in Pennsylvania, as well as more than 30 countries around the world. He is also the weekly travel columnist for The Patriot-News in Harrisburg, PA. You can find him on Facebook, Instagram, and Twitter. 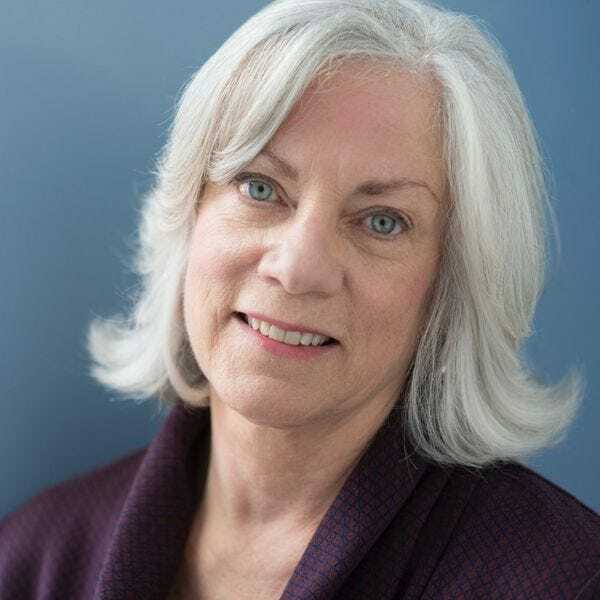 Jill Gleeson is a journalist based in the Appalachians of Central Pennsylvania. Her bimonthly column about travel, adventure, love, loss, heartbreak and healing can be found on the Woman's Day website. 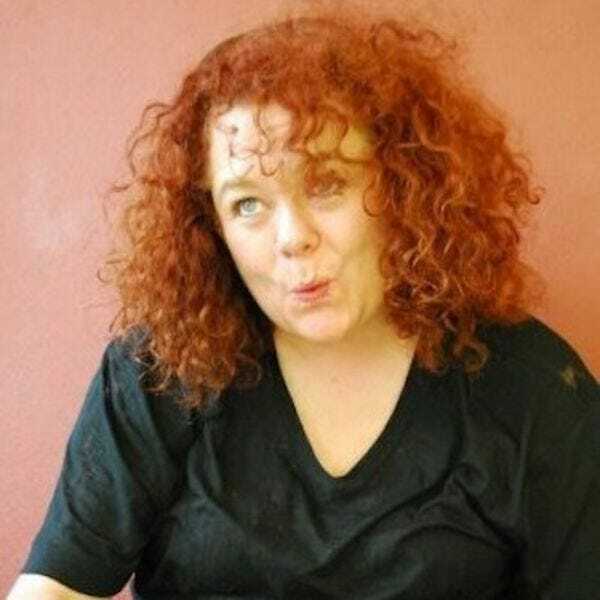 She has contributed to Country Living, Gothamist, Washingtonian, EDGE Media Network and many more and is the travel editor for Faerie Magazine. Find out more at gleesonreboots.com. 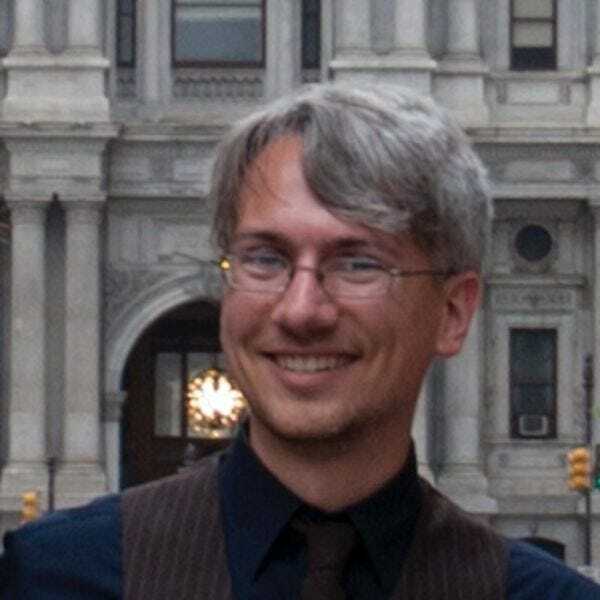 Chris O’Toole is a travel writer and Detour developer based in Pittsburgh. She loves islands, oceans, museums, and quirky adventures, like going to circus school, pedaling her bike to Washington, DC, and finding the best beaches in Burma. She is the author of Pennsylvania Off the Beaten Path, now in its 12th edition, as well as features for major USA magazines and newspapers. Follow her on Twitter and Facebook. Jonathan Palmisano is a Pennsylvania native, born and raised in the outskirts of Philadelphia. Ever since he was a child, his parents taught him the meaning of road tripping and that the journey is just as important as the destination. 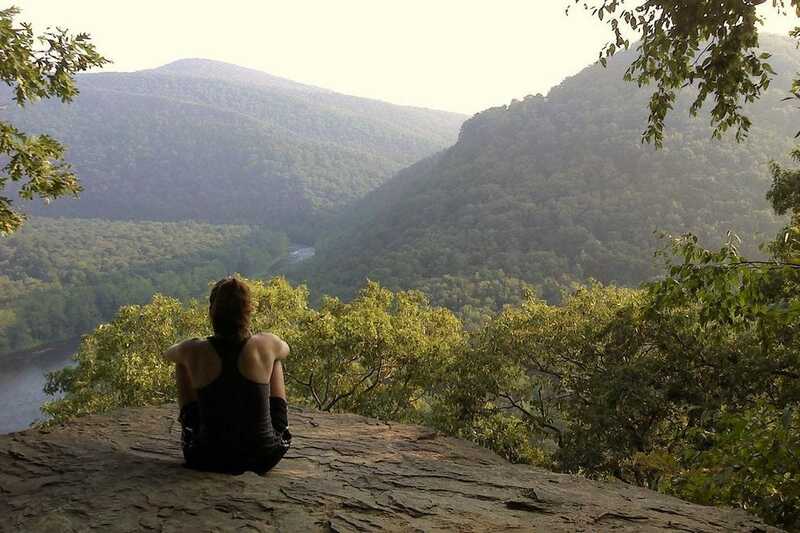 Through this he has come to appreciate the vastness of the Keystone State and what it has to offer. You can follow along on his adventures, some exciting and some not so much, on Twitter and Instagram. Sharon Rigney is a freelance travel writer from Pennsylvania who loves exploring new places by bike, and starts many an adventure by wondering "what's down THAT road?" Follow her adventures on Instagram and Twitter.